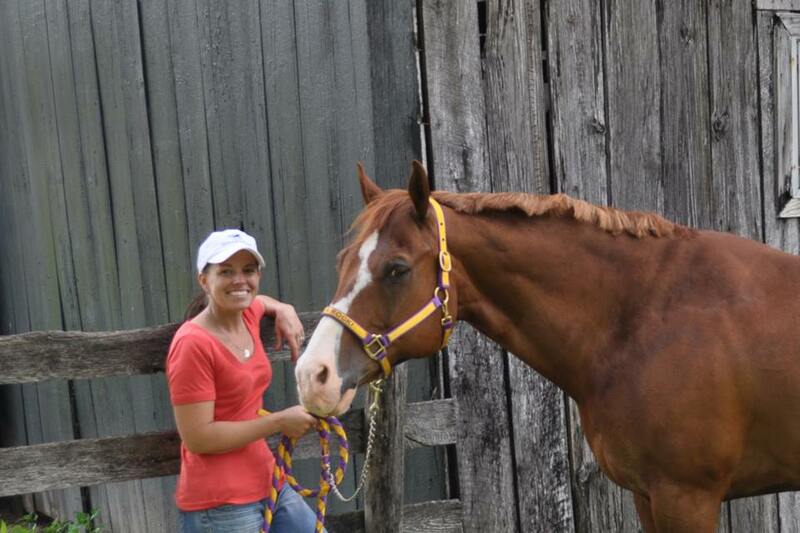 I swear, sometimes I feel like my horse has more outfits than I do! 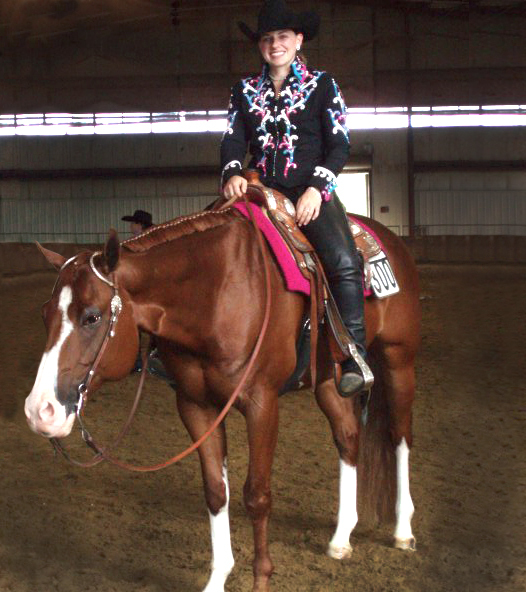 Rocki is a registered APHA gelding, about 15.2 and 1,000 lbs. He is your classic stocky build with short legs, a wide chest, and a fairly compact back and wither area, therefore blankets with more of a European cut tend not to fit him as well as the wider cut blanket designs. His standard size in most stock patterned blankets is a 78. Rocki owns a wide variety of stable and turnout blankets as well as sheets and a sleazy for the winter months depending on the weather. When he’s in the barn, I typically layer with a nylon sheet under whatever blanket he has on for the day so that it can keep it coat sleek and shinny. The sheet I prefer for is build is the Big D Nylon Stable Sheet in a size 78. I will often layer a stable blanket on top of that sheet like the Big D Kodiak Insulated Blanket. This one provides great warmth and overall protection without rubbing, and it’s quite durable. I also have the matching Big D Kodiak Insulated Hood for those really cold winter days so that he is covered from head to toe. If I find that the weather drops for an extended period of time, I actually add the Sleazy Sleepwear Stretch Hood with Zipper under the Big D hood to prevent rubbing of his mane and provide him with an extra layer. I have found that the Medium in both the hood and in the sleazy seem to fit him best for his build. When he goes outside, I switch him to a heavy weight for added warmth along with protection from the elements. I typically layer the heavy weight turnout over his sheet. My preference for his turnout over the past several years has been the Weatherbeeta 1200D FREESTYLE Detach-A-Neck Turnout. I love the features of this blanket with the detachable hood, and the Freestyle System gives the extra room in the shoulder that Rocki needs as he plays out in the snow with his buddies. It has also held up well with how rough he is on his blankets. I do have my eye on the new Rockin’ SP Deluxe Waterproof Blanket as my next replacement turnout for Rocki because it is specifically cut for the stock horse frame. It’s on Rocki’s wishlist! Would love to know what blankets are best for tbs? I am trying to keep up a decent workout routine for my paint in Northern MI. She has a wonderful winter coat going so normally I do not blanket her. She is on outdoor board 24/7. My concern is that she gets really sweaty during most workouts (done in an indoor arena). I am wondering if it is best to turn her out with a light blanket on after a workout, or leave her indoors with a cooler on for a bit. Usually indoors she continues to sweat. Thus my dilemma.